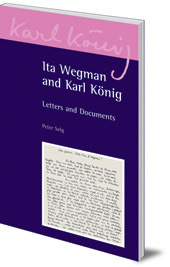 Includes the complete correspondence between Wegman and König. Ita Wegman, born in 1876 to a Dutch family living in Indonesia, first met Rudolf Steiner in Berlin in 1902 when she was 26 years old. She studied medicine at the University of Zurich and in 1917, following Steiner's indications, developed a treatment for cancer using mistletoe. In 1921 she founded the first anthroposophical medical clinic, in Arlesheim, Switzerland, followed in 1922 by the Sonnenhof home for children with special needs. Karl König first met Wegman in 1927, and she quickly recognized his great potential, as well as his weaknesses. She invited him to work at the Arlesheim clinic as her assistant, and encouraged and advised him in his medical work. 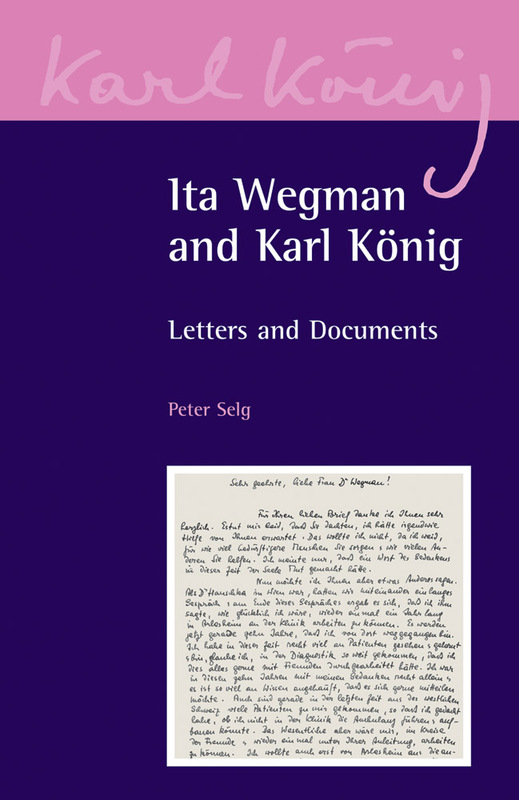 This book includes the complete correspondence between König and Wegman. Peter Selg was born in Stuttgart in 1963. He studied medicine in Zurich and Berlin. Until 2000 he worked as the head physician of the child and juvenile psychiatry department of Herdecke hospital in Germany. He now works as a youth psychiatrist at the Ita Wegman Clinic in Arlesheim, Switzerland, lectures extensively and is the author of numerous books. He is married with three children. Karl König (1902-66) was well-known as a physician, author and lecturer. He began his work at the Institute of Embryology at the University of Vienna. In 1939 he founded the Camphill Movement in Scotland. Based on the educational ideas of Rudolf Steiner, the special education schools for children and villages for adults with special needs are now established all over Britain and Europe, North and South America and Southern Africa. Ita Wegman (1876-1943) was, along with Rudolf Steiner, the founder of anthroposophical medicine. In 1921 she founded the first anthroposophical clinic in Arlesheim, Switzerland. She developed many alternative therapies, including rhythmic massage.